The RS4U series cover a wide range of performance. From Intel's latest Atom generation Apollo Lake up to the 6th generation Core processors (Sky Lake). From compact to 19" with high flexibility, RS4U covers different application needs. Therefore, the different RS4U systems are specialized. VMS (Vertical Market Service) is dedicated to supporting POS, Gamming, IVI(In-Vehicle Infotainment), Lottery, and Medical market from board level to system level and always helps customers develop reliable equipments. Humming bird is the representative symbol to show the four features of VMS, Speed, Focus, Precision and Flexibility. 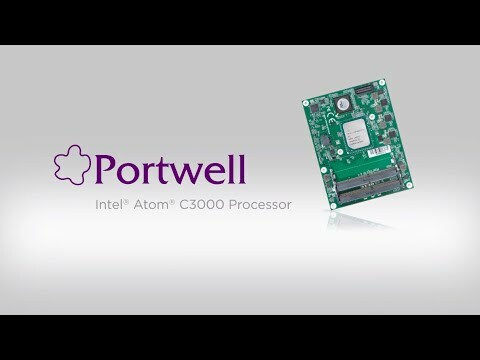 MITWELL is Portwell's subsidiary and focus on Industrial Automation, Military and IVI vertical market. HC (Healthcare) is a BU dedicated to Medical and Healthcare application. We provide all kinds of computing platform, accessory, mechanical design, medical certification service as Medical Electronic Service(MES) to customers all over the world and fulfill all kind of demand of application like Ultrasound, X-Ray, MRI, Endoscopy. Most of products support 10 years longevity and medical grade design as product service. We offer flexible production and excusive technical service to give the fastest service and response to customer as technical service. We also have New Business Development (NBD) team to develop all kind of solutions for healthcare care application with University and Academy to make things for better life. Subscribe to our newsletter to receive the latest news on our products. This website serves only the regions outside of the member states of European ("EU") & the contracting states of the Agreement on the European Economic Area ("EEA") and all of our products and services are on provided on a business to business ("B2B") basis. You may visit our EU site for any EU/EEA inquires.